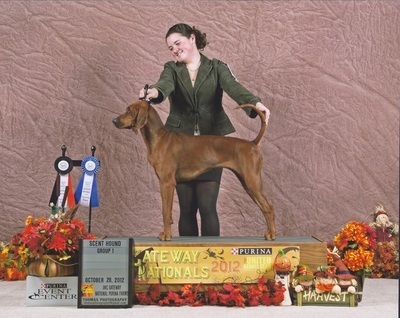 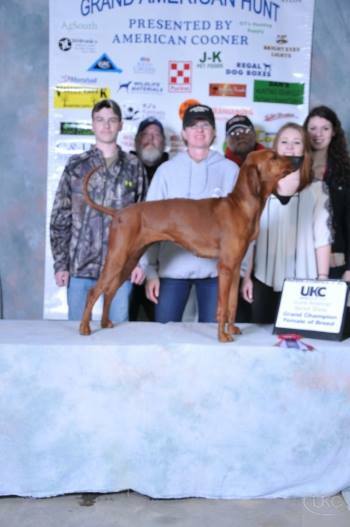 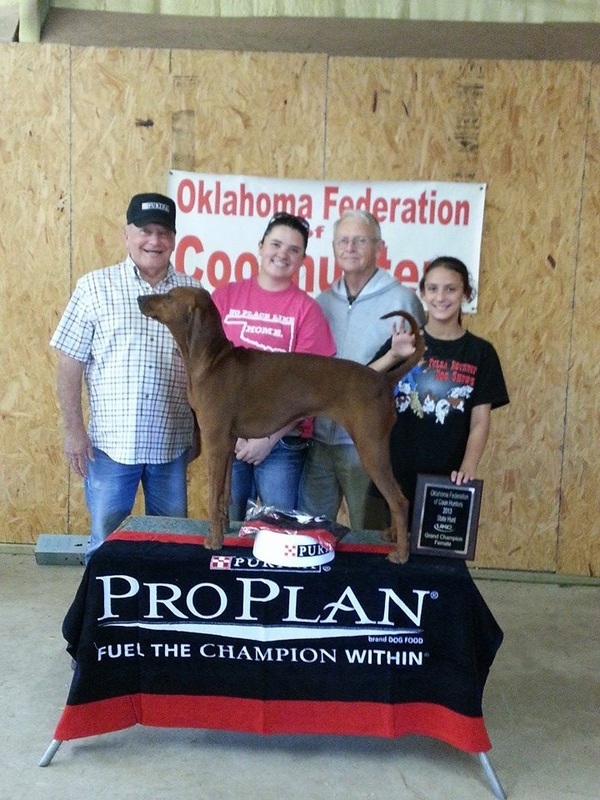 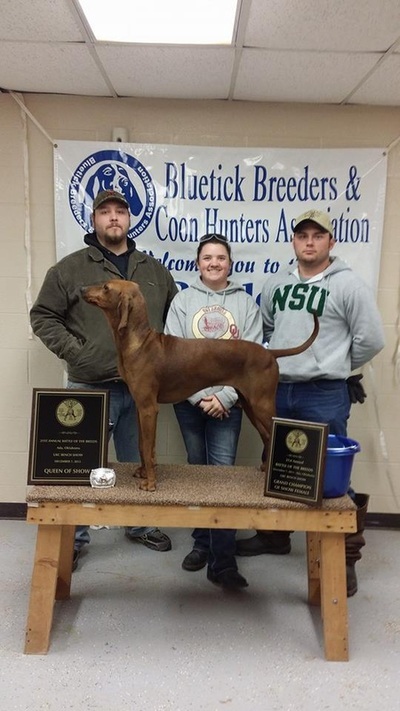 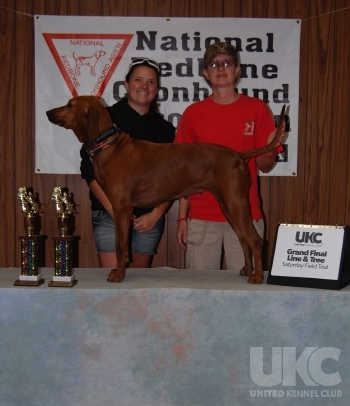 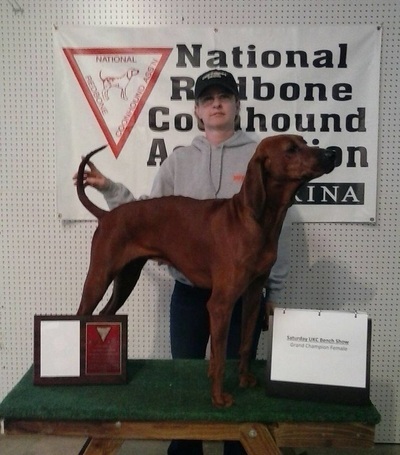 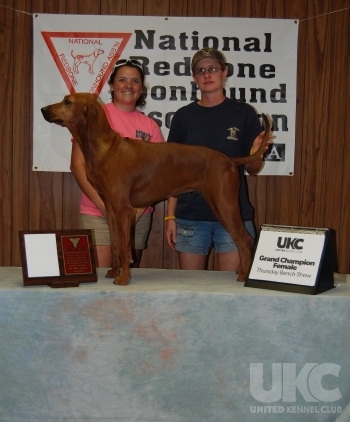 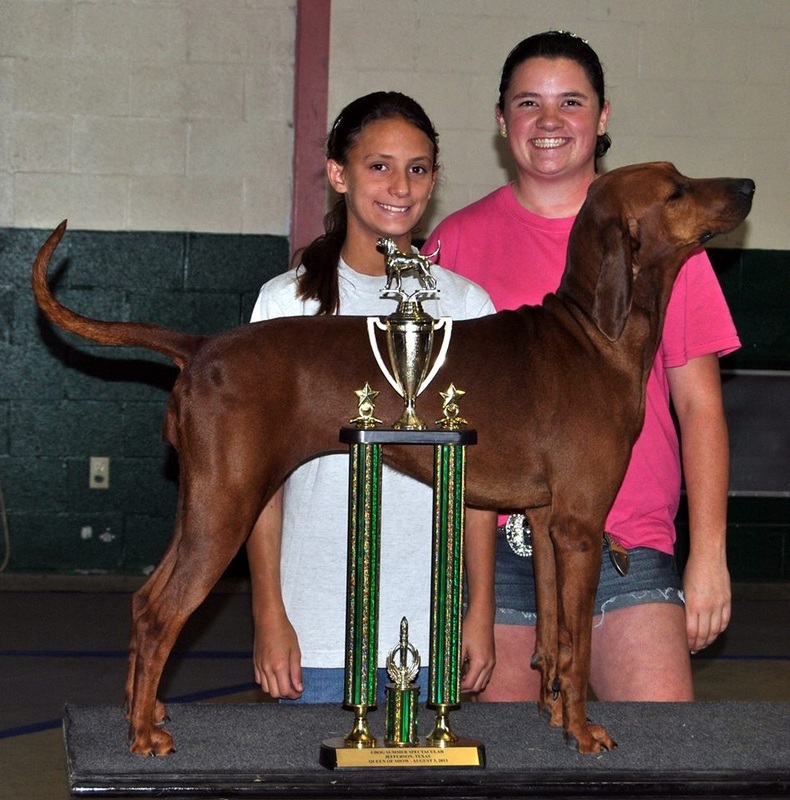 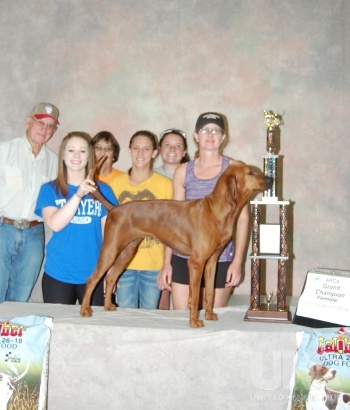 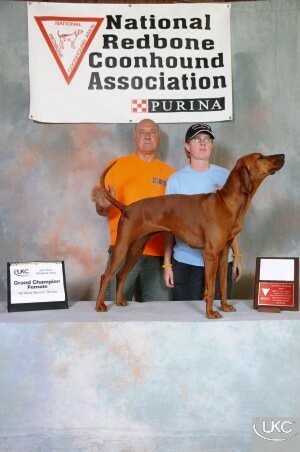 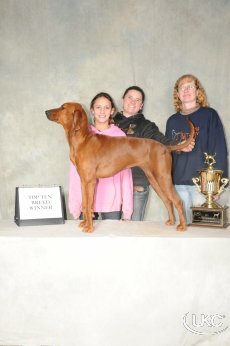 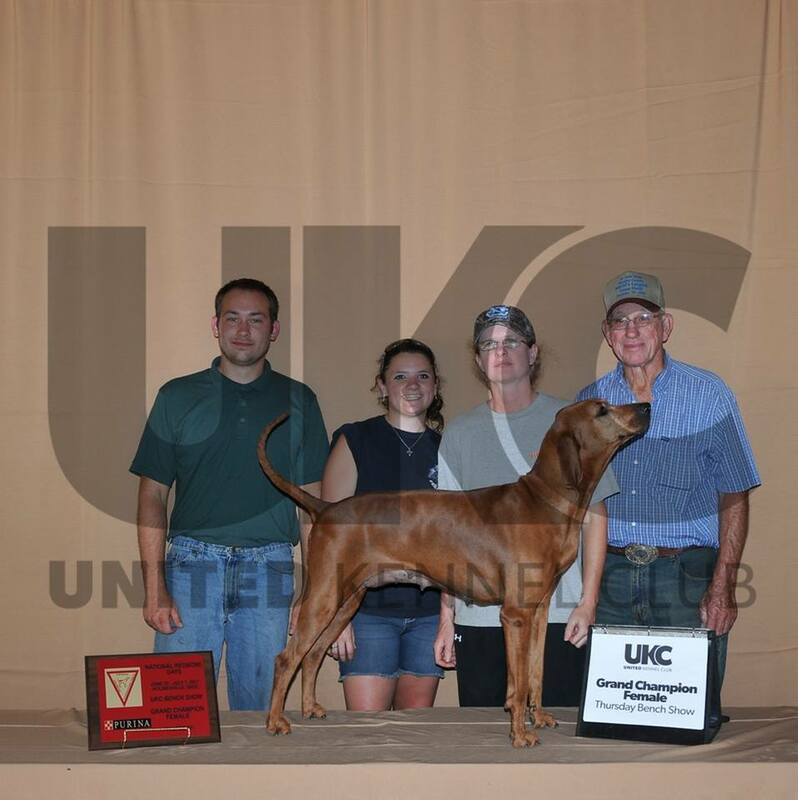 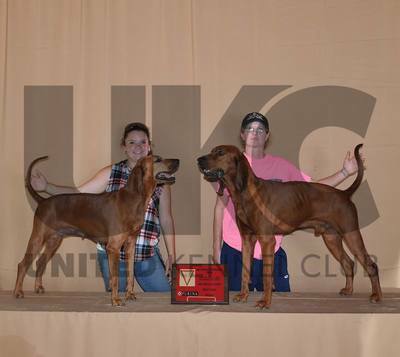 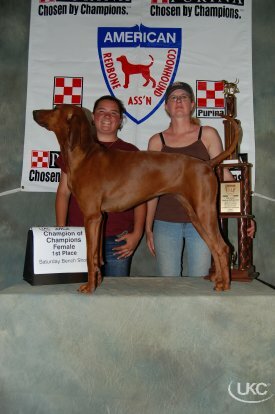 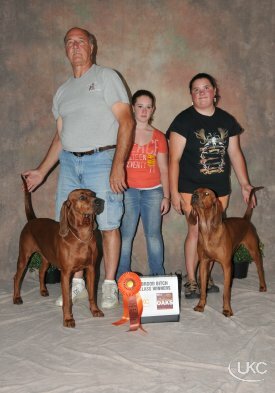 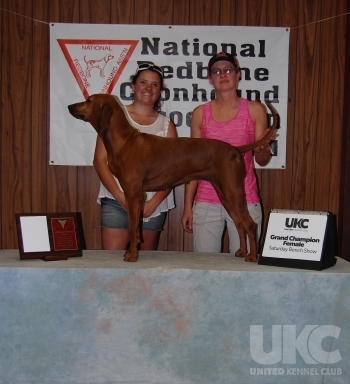 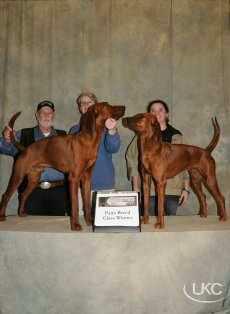 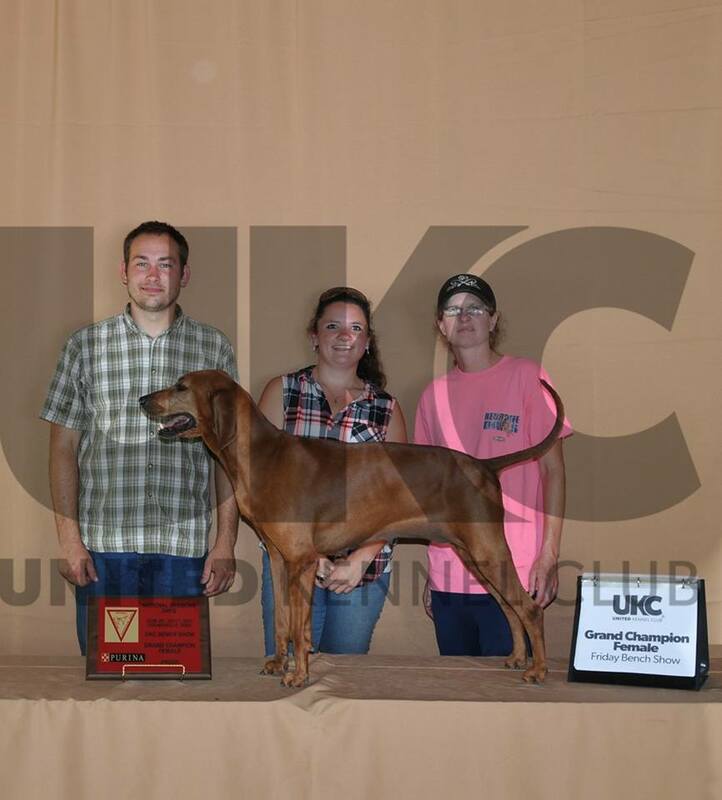 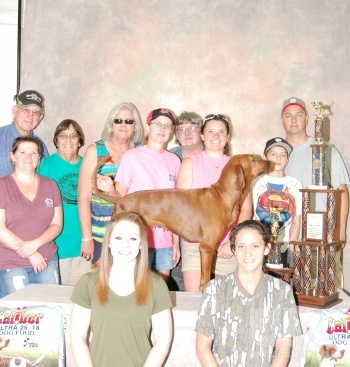 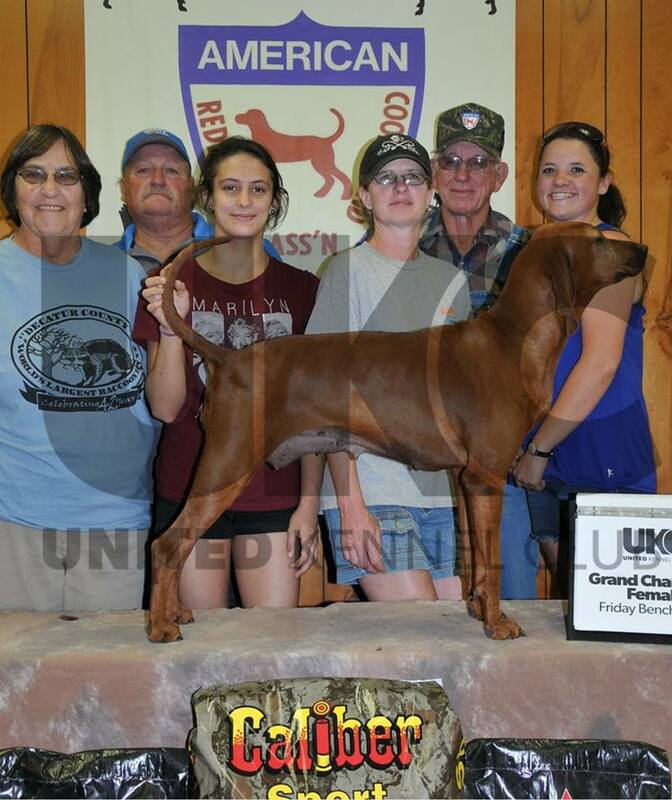 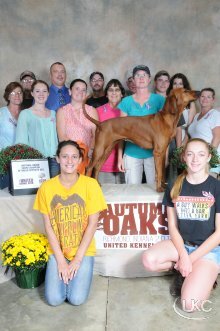 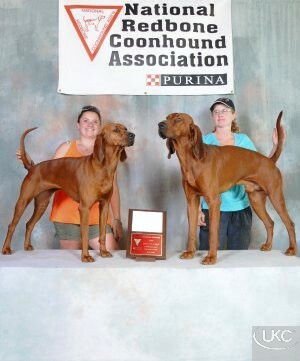 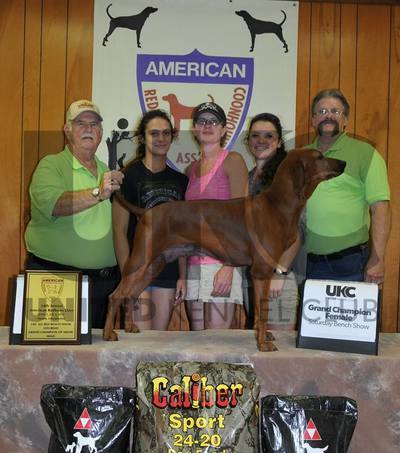 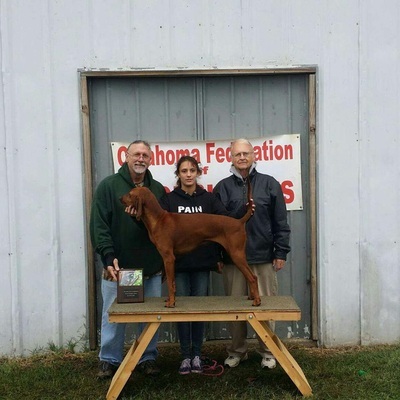 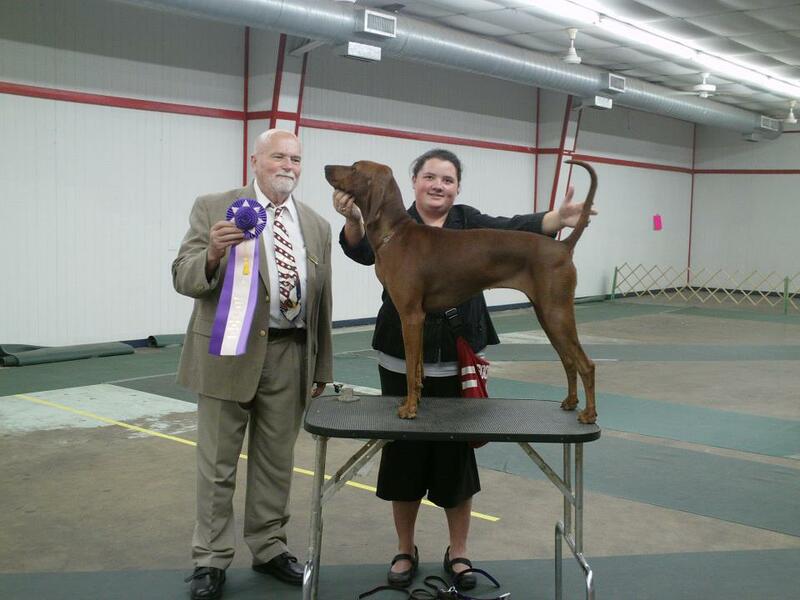 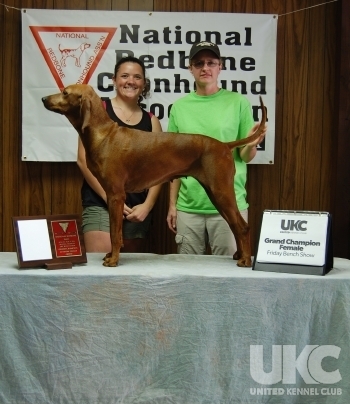 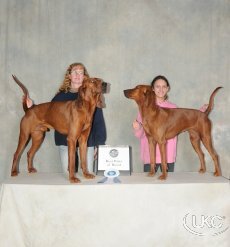 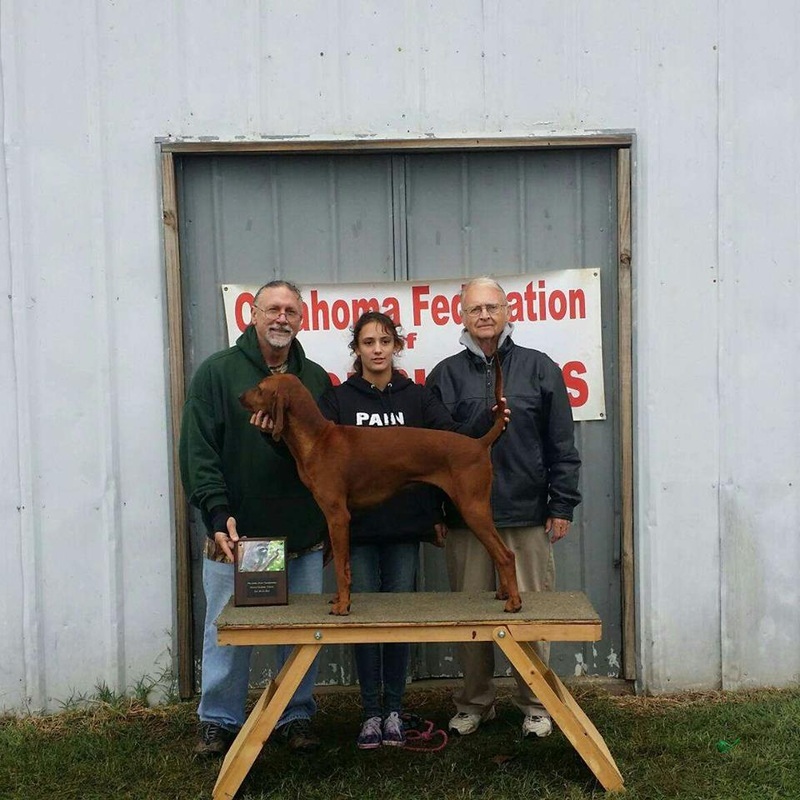 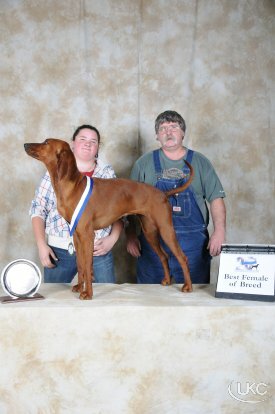 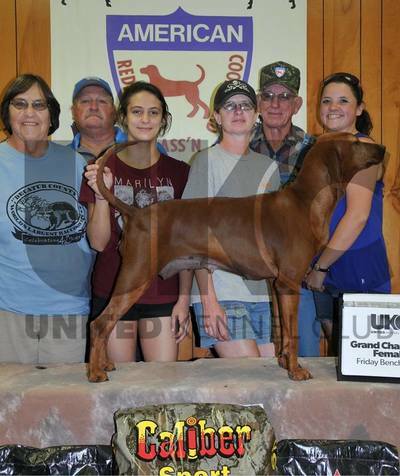 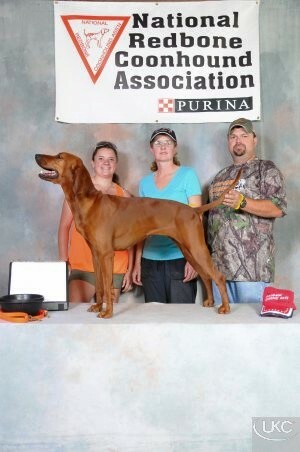 We purchased Bella from Jamie Crigger, of Hoo Hoo Hollow Redbones. 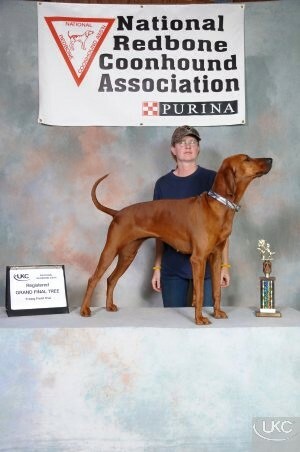 She is 23 1/2 at the shoulders and weighs about 60 lbs. 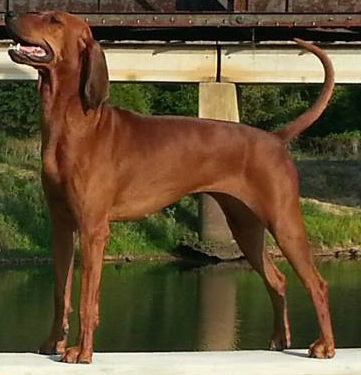 She has a beautiful front and balanced rear to match, extremely tight and clean made with wonderful feet. 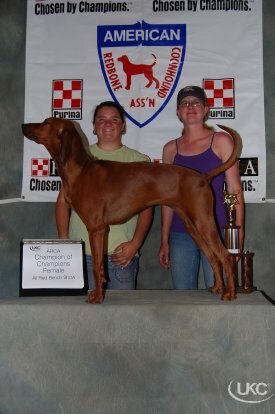 She is now used as a Jr's dog and is Co Owned with My little sister Mahala. 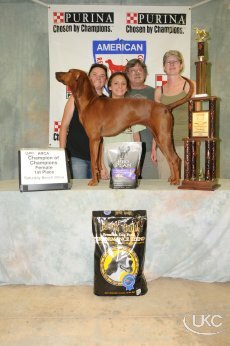 They have won more then their fair share already and look forward to MANY MANY more great wins! 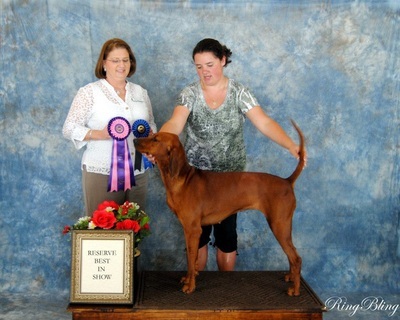 Bella will be bred winter of 2013 to our bred by boy MULTI CH Rooster ( MULTI CH Chief x MULTI CH Millie ).